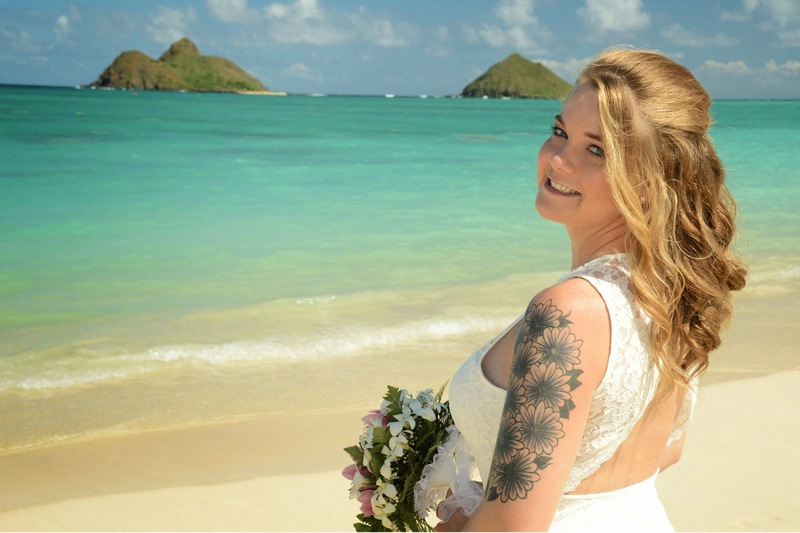 Beautiful photos of Jamie at Lanikai Beach, East Oahu. 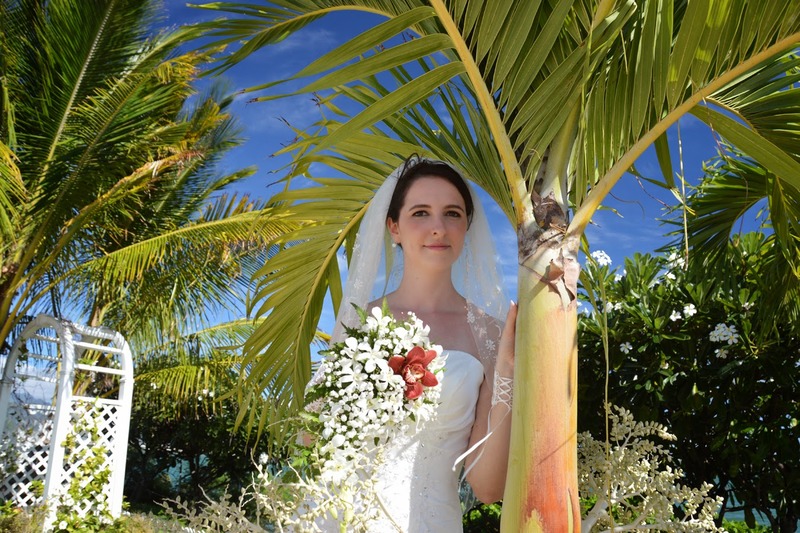 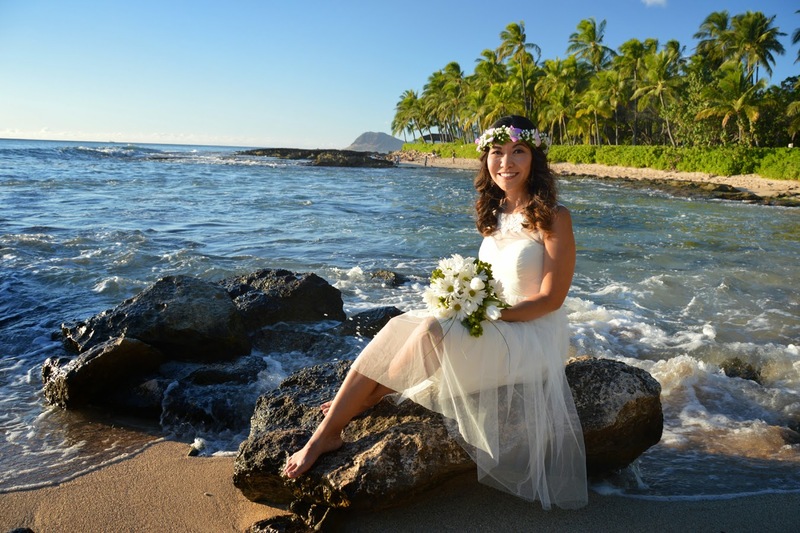 Our "Romanian Princess" Roxana at Princess Lagoon Wedding Chapel. 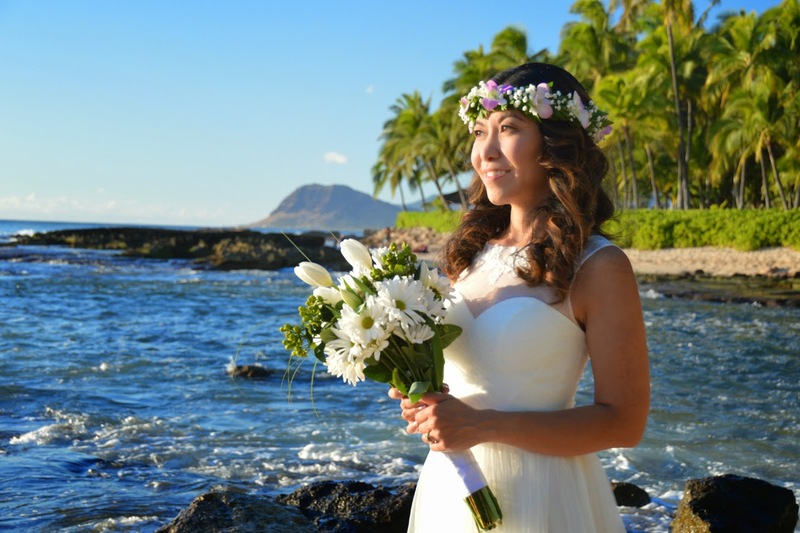 Pretty Japanese-American bride at Ko Olina Beach.